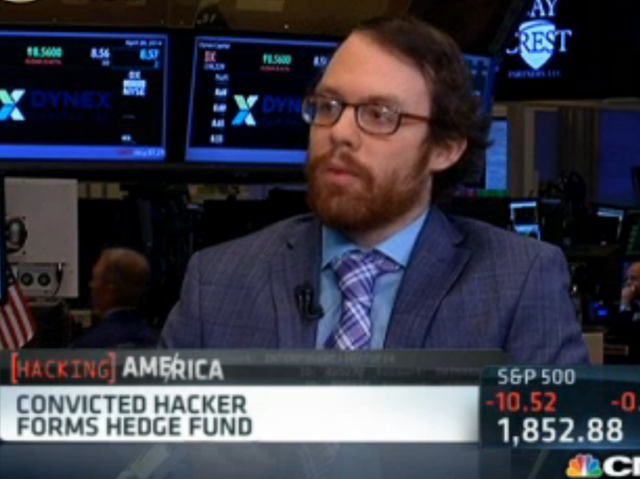 Stay tuned to see how an infamous hacker shorts the market. Andrew Auernheimer, who was previously arrested for releasing thousands of iPad users's email addresses, is now looking to hack the public markets. "... Our primary strategy is to identify a company that has liabilities that no one knows about yet, and so far as information security and taking a leverage position in put options on their stock, and then releasing information on those outstanding liabilities to the public."